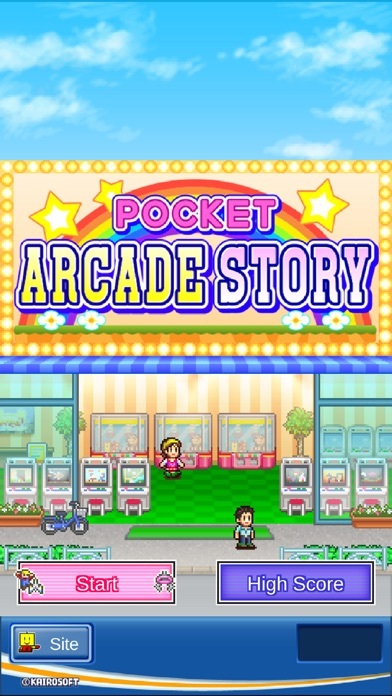 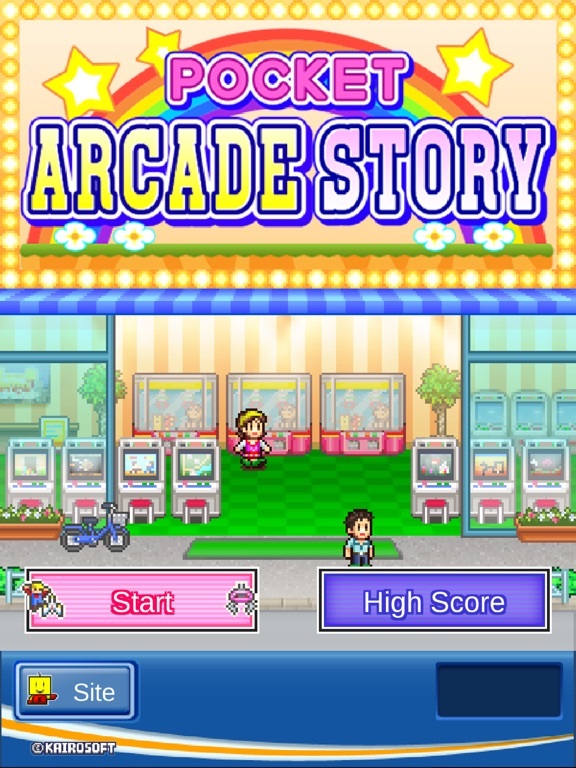 Here comes a new challenger: it's the arcade simulation game you've been waiting for! 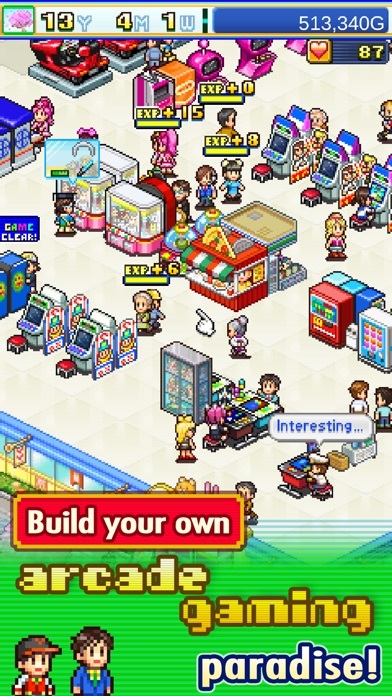 Build your very own gaming paradise packed with heaps of game machines and more! 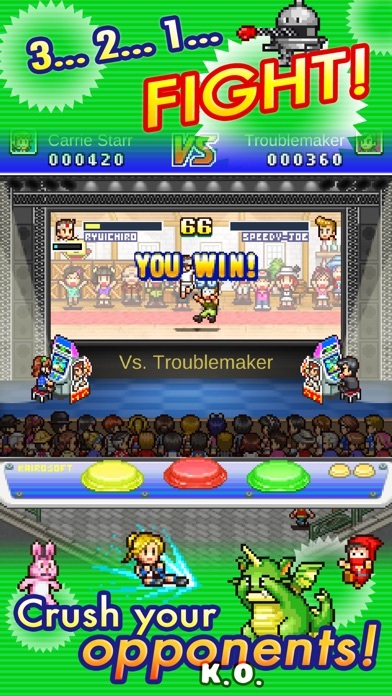 If some of your customers become regulars, you can test their mettle in fighting game tournaments. 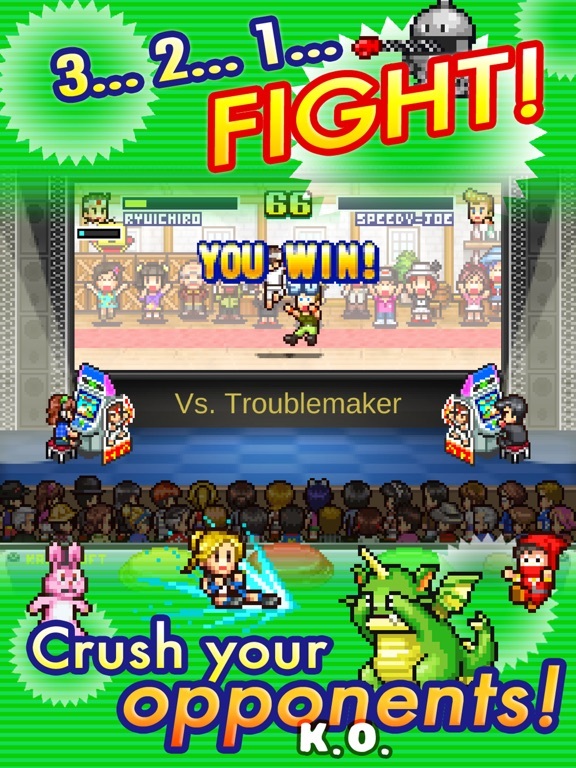 Crush the competition with crazy combos and knock out your opponents with a flurry of fists! 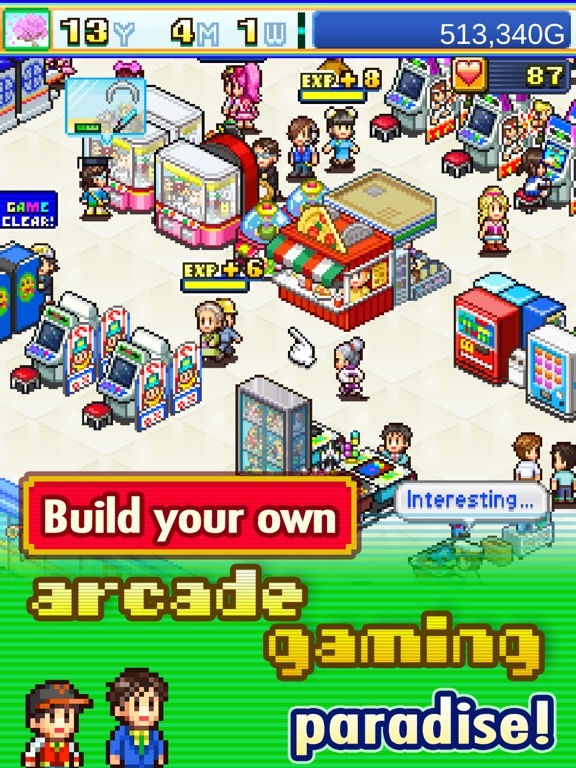 If you rise from the fray victorious, more and more customers will pile into your arcade! 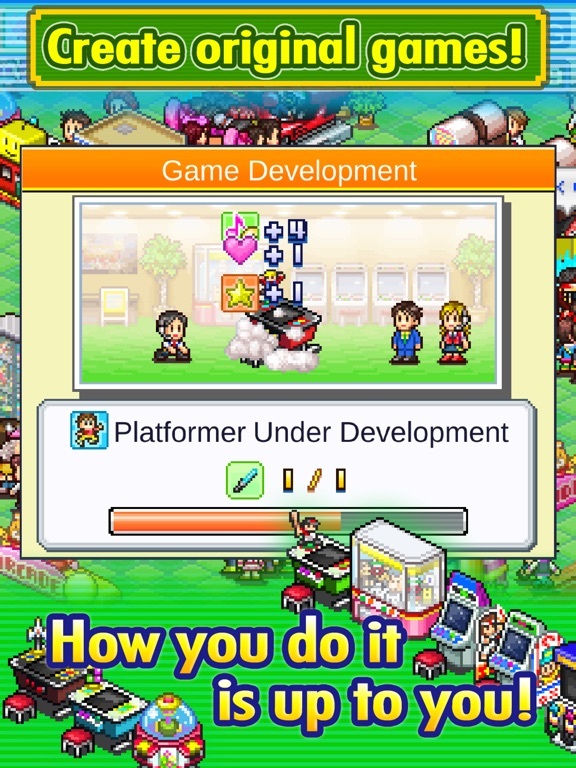 You can fine-tune and tweak your arcade as much as you want, with everything from racing games to dance games, photo booths and food stands! 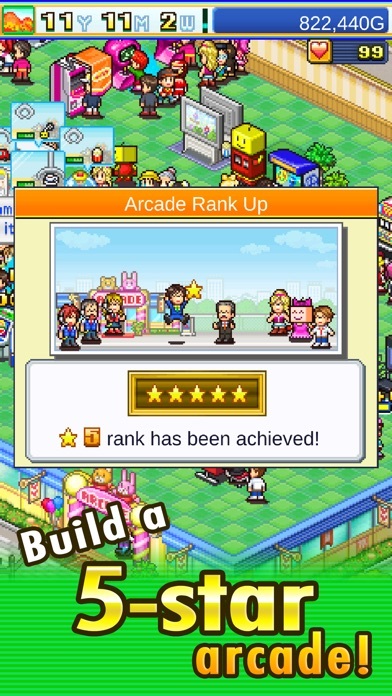 Even the strength of your crane games' claws and the rate at which coins are won is under your control. 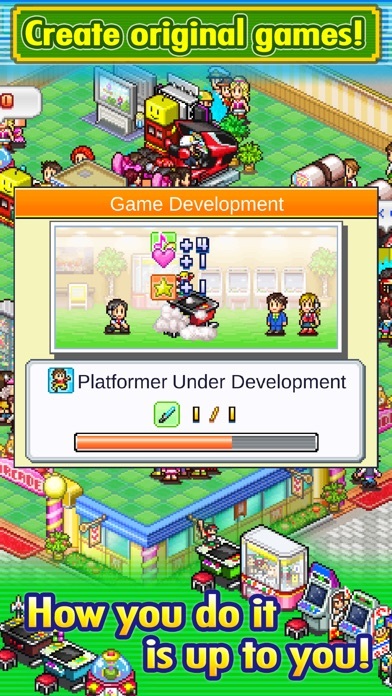 Utilize all these features and customize to your heart's content! 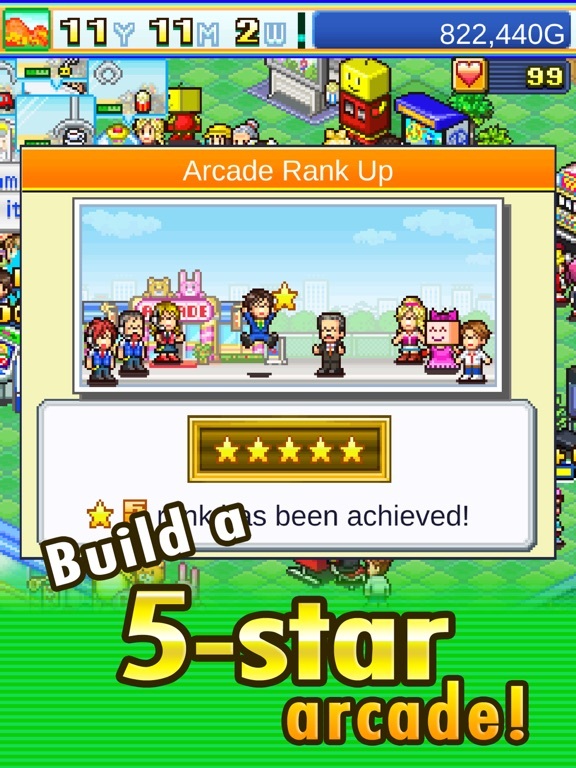 So, can you create a 5-star arcade that pushes all the right buttons?